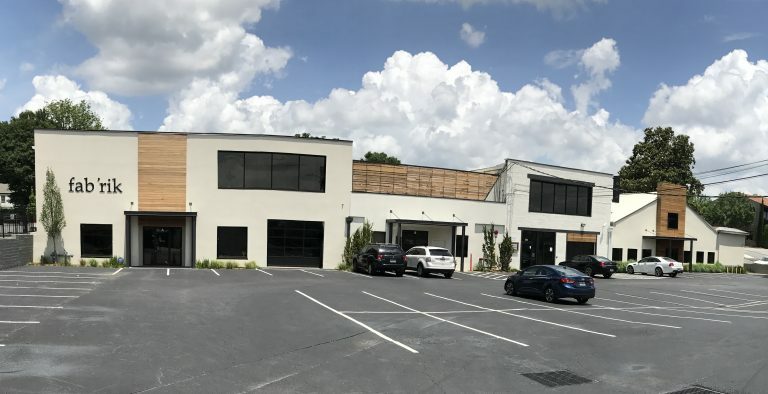 Raulet has been involved either as an owner or broker in many of Atlanta’s adaptive reuse properties. The area of our expertise is property sales and leasing, the film industry, adaptive reuse and investment/asset acquisition. 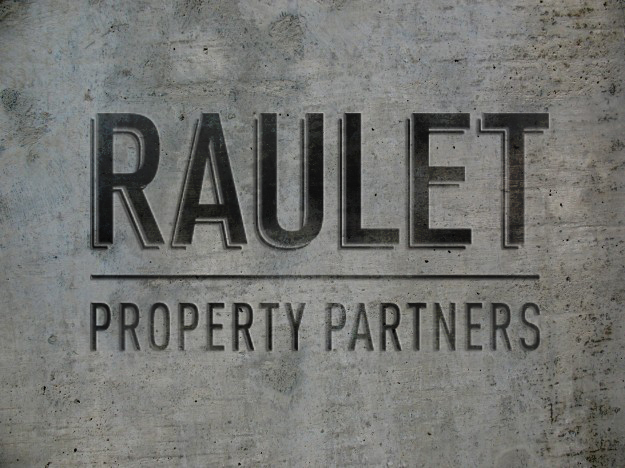 Raulet Property Partner’s principals and brokers have significant transactional experience in Landlord and Tenant representation, commercial investment sales, 1031 tax exchanges, distressed asset acquisition and disposition. No other intown firm has the vast knowledge to assist in reaching real estate goals. Raulet Property Partners specializes and is known for creating value. 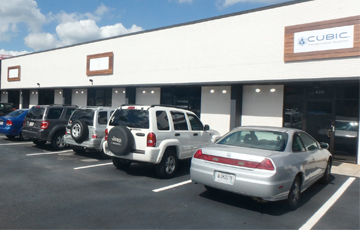 Our team of brokers specialize in leasing and sales of intown commercial property. We are known as the experts in finding property that fits your needs. We will help you identify the next new emerging market. We are experts in which ways markets are trending. We identify property that may not be on the general public’s radar. Raulet Property Partners has been the leading real estate broker to the film industry for over 8 years. In addition to 3 company owned film facilities totaling 336,000 sq. 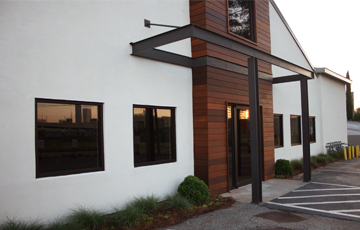 ft., we have brokered over 2,000,000 sq ft of production space throughout Georgia. 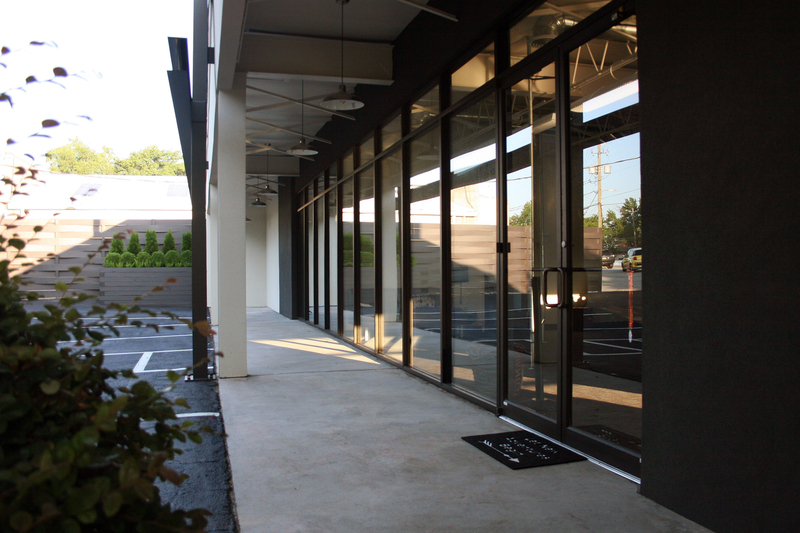 RPP is the first call when productions need to find office, flex/mill space and stage space. 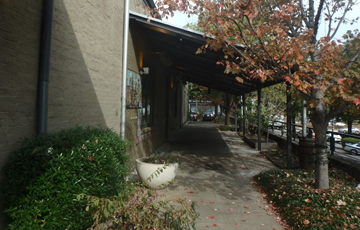 Film / TV Production - Major participant in Georgia Film / TV Production which includes Mailing Avenue Stageworks, Eastside Stageworks, and Westside Stageworks. 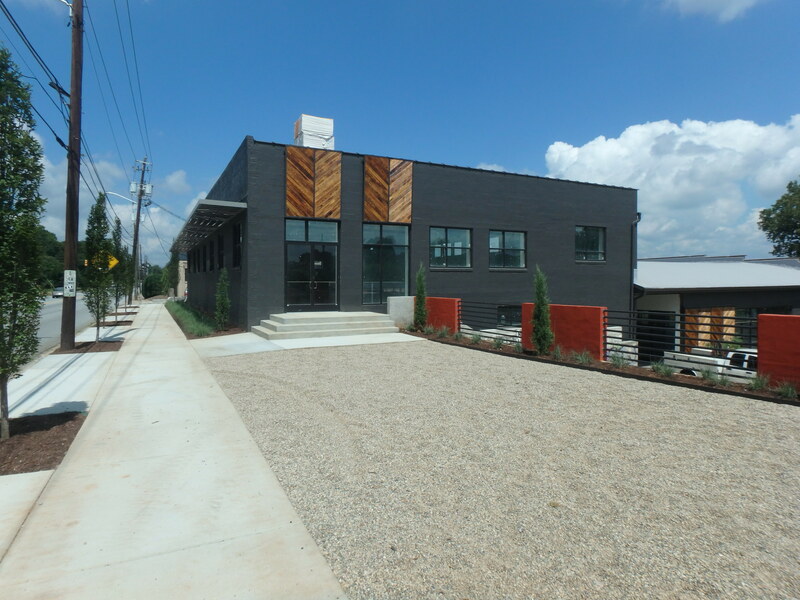 Creating better neighborhoods through the gentrification of older facilities with stunning results. · 1045 West Marietta St.